For our range of products please select a product range from the top-right of this page. 1. 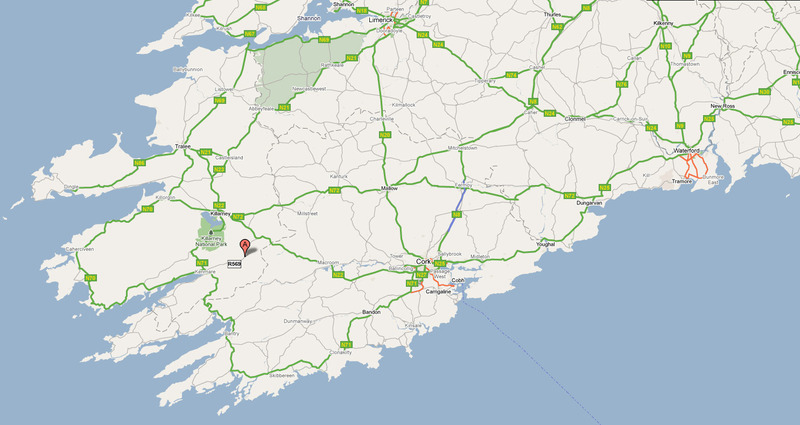 Take the N22 towards Killarney. 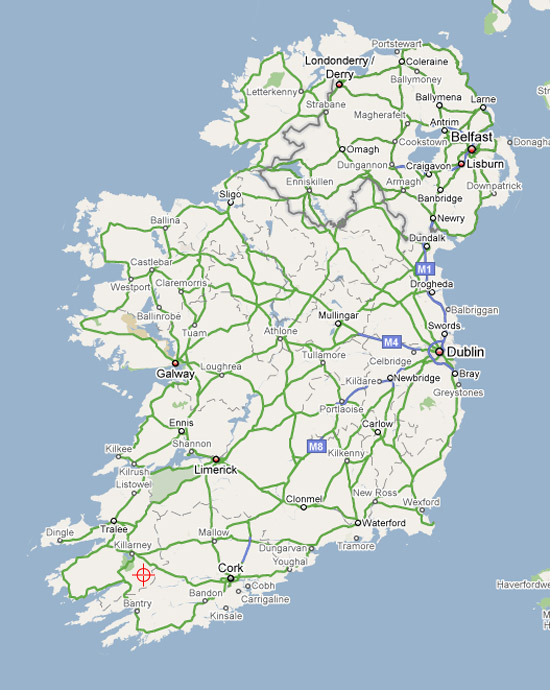 You will come through the towns of Macroom and Ballyvourney. 3. Take a LEFT at the sign for "Coolea". You will go over a small bridge. 4. Take a right after 200 meters. 5. You will find Patrick Lynch after 0.5 km on this road. 1. Take the R569 towards Kilgarvan. You will come through the town of Kilgarvan. 2. Take a RIGHT at the sign for "Coolea". You will go over a small bridge. 3. Take a right after 200 meters. 4. 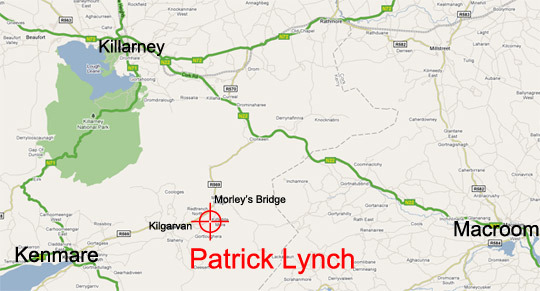 You will find Patrick Lynch after 0.5 km on this road. Below please find some other maps. You may click on them for a more detailed map.